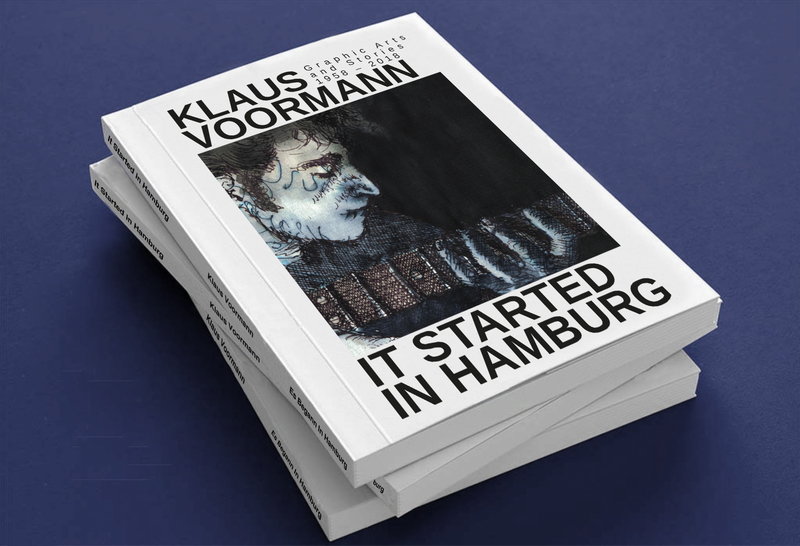 On the occasion of Klaus Voormann’s 80th birthday there will be a limited deluxe edition of “IT STARTED IN HAMBURG”. We call it the »Life Achievement Edition«. An unlimited standard edition will be also available. Click here to order it in our shop.